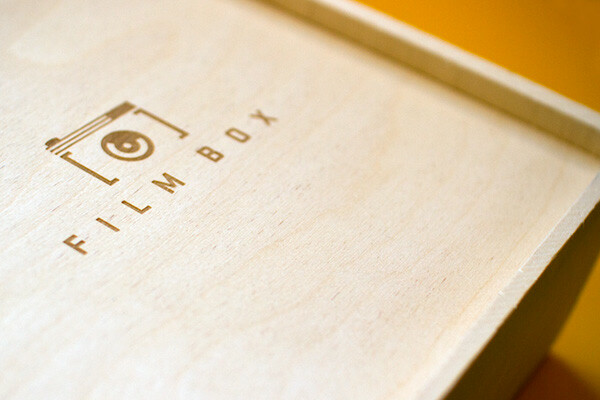 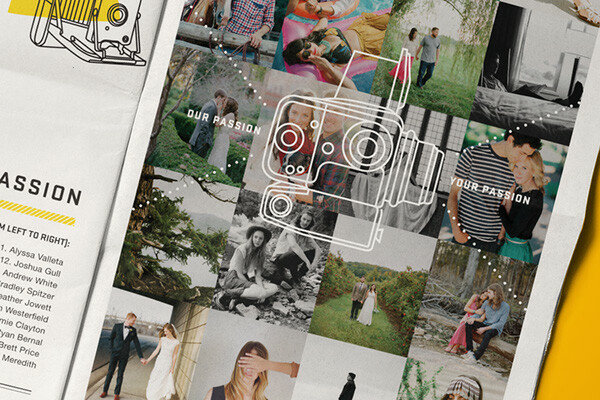 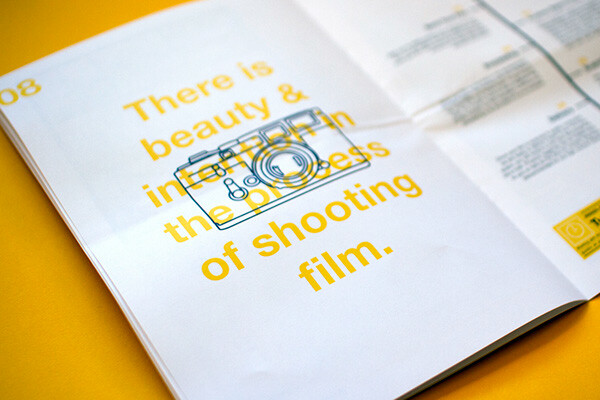 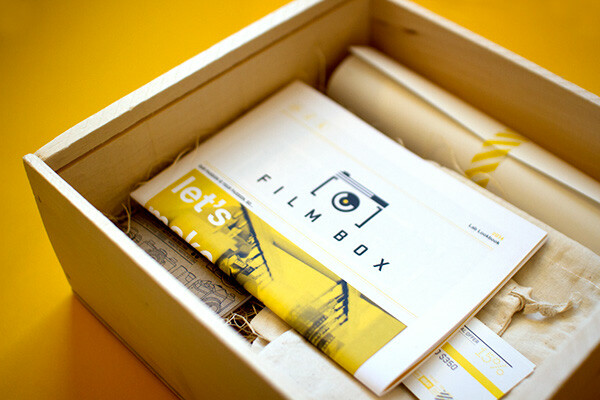 About Film Box: Film Box is a photography lab in Nashville by photographers, for photographers. 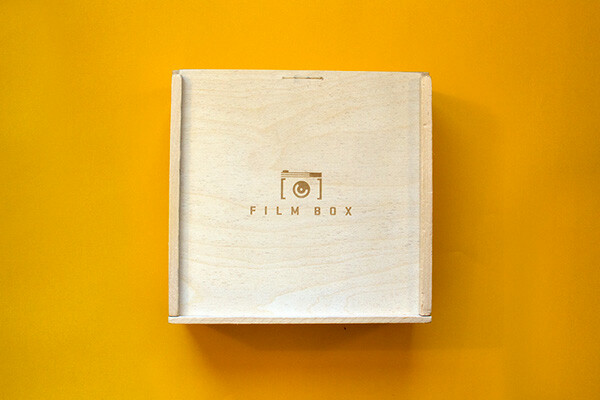 "As photographers in search of beautiful images and a simple workflow return to this classic medium," writes Film Box, "we have – and are currently – witnessing a renaissance of film. 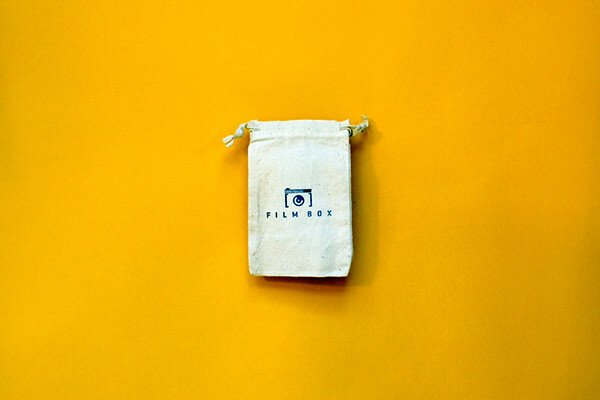 This return to film photography is happening at a time when there are fewer labs offering film development & scanning services. 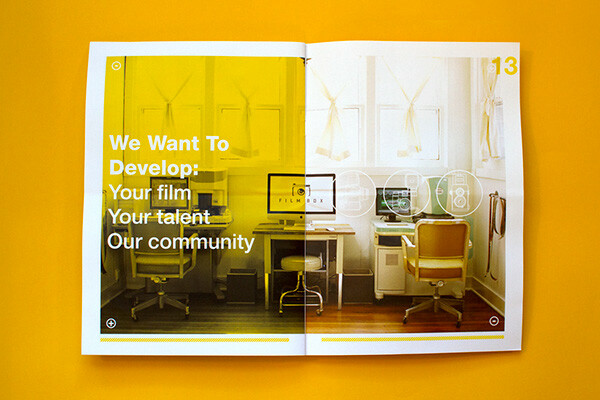 We are simply trying to do our part." 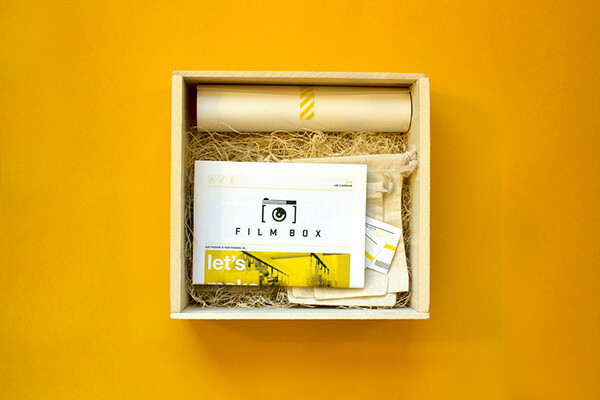 About the Project: Film Box requested a unique direct mail campaign that would celebrate the human, tangible process of film photography. 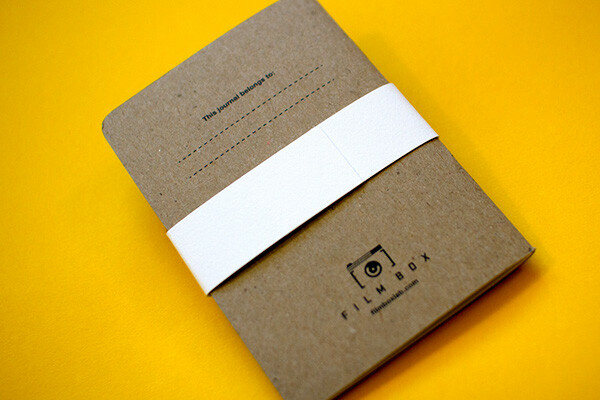 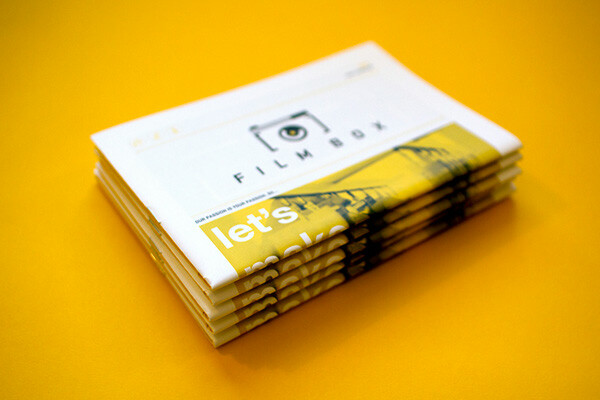 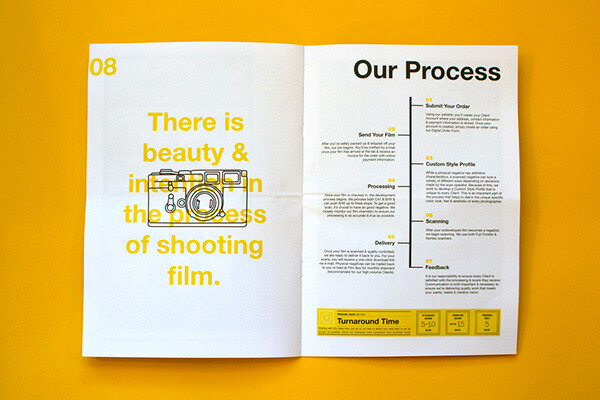 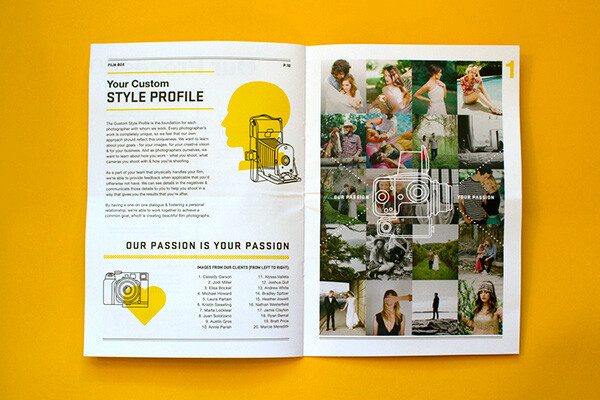 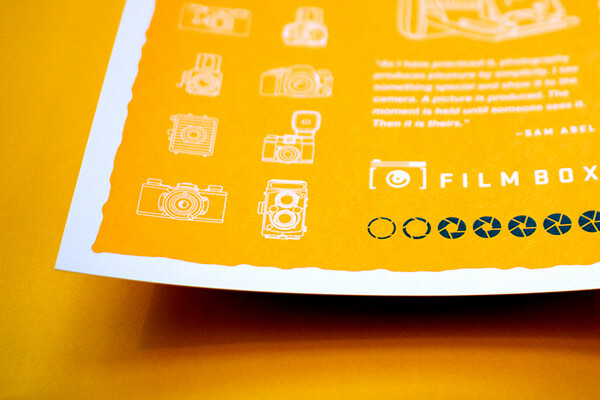 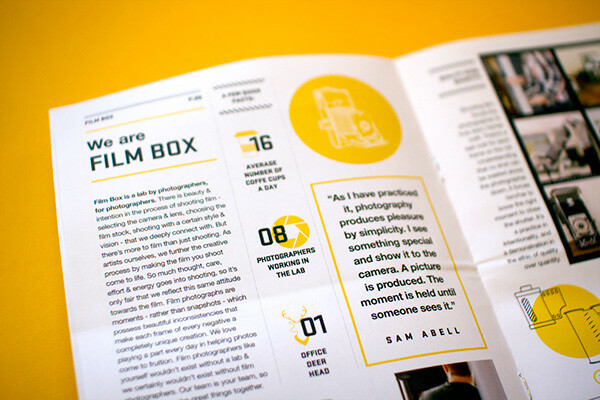 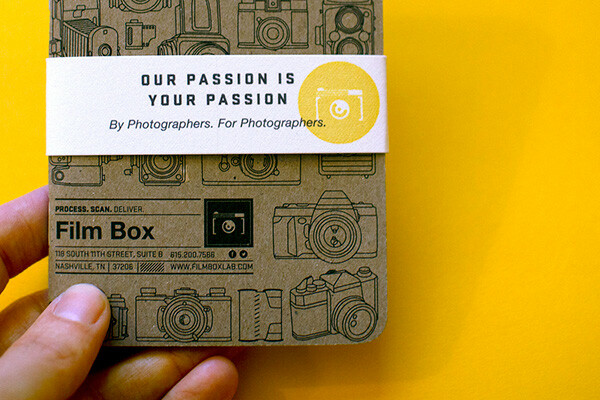 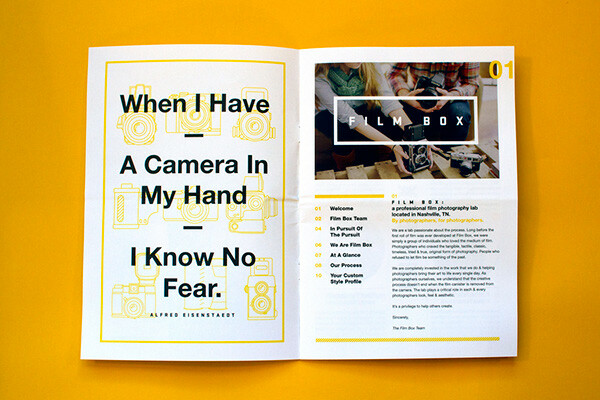 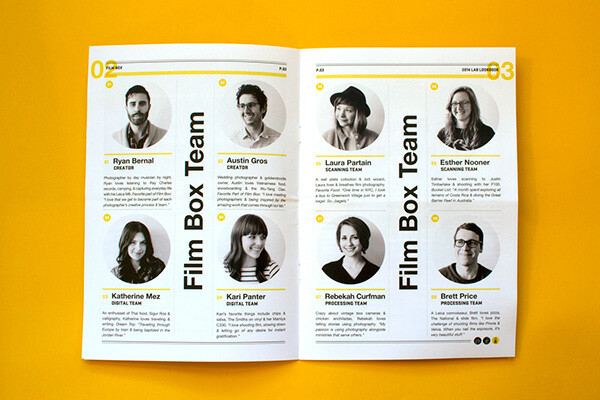 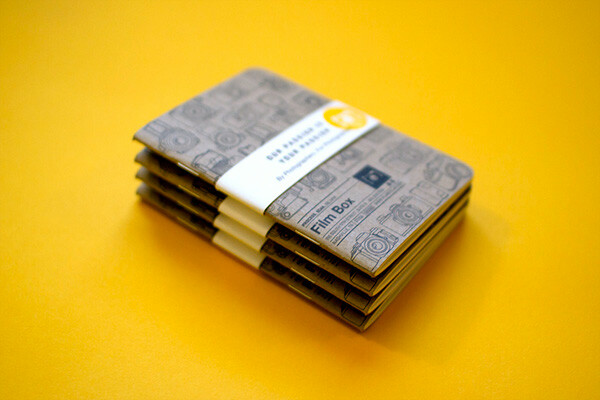 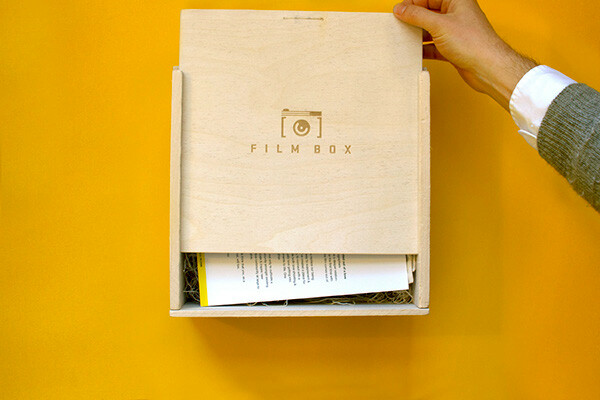 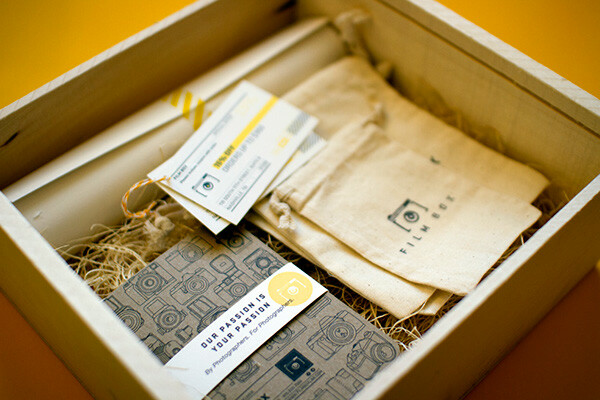 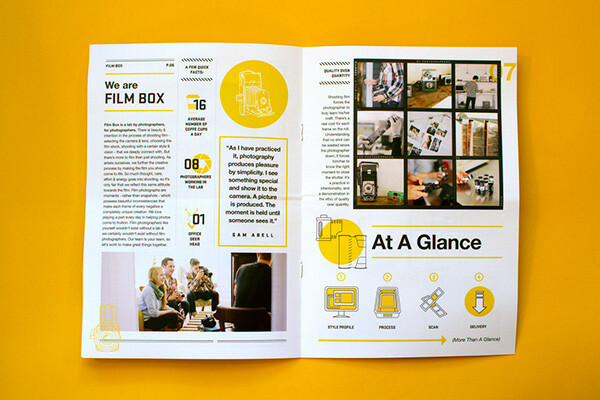 A highly tactile package was designed to ship to photographers around the nation containing: a personal letter from the lab's founders; a mini newspaper celebrating film photography and containing information about the lab; and gifts for the recipients in the form of coupons for orders, film canister bags, a custom field notebook, and a screen-printed poster. 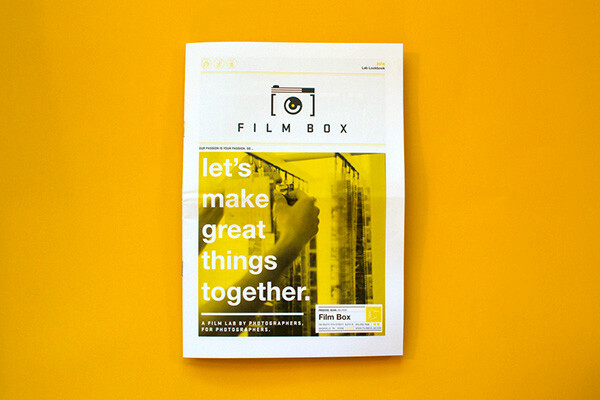 Film Box 2014 Lab Lookbook Photography by the Film Box team ( http://www.filmboxlab.com ) unless credited otherwise. 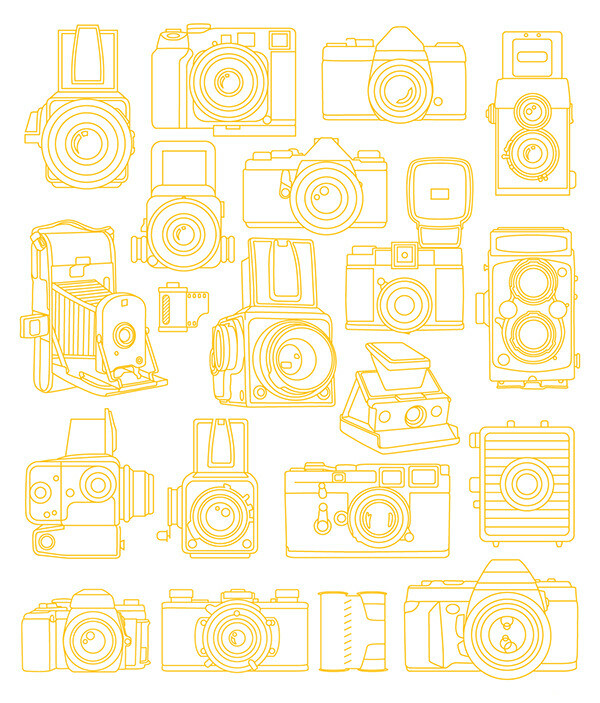 All camera illustrations by Russell Shaw. 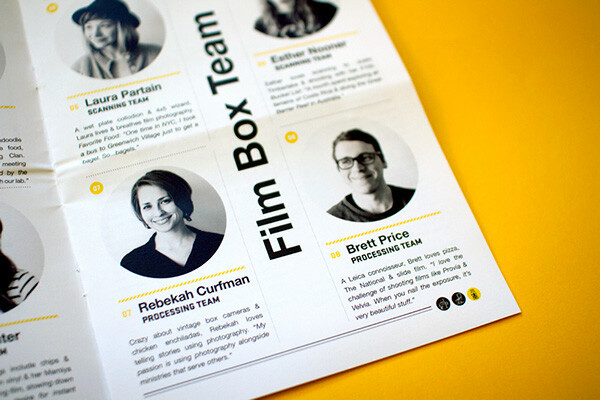 Laura Hickey and the team at Dufeck, Aras Naujokas and the team at Bennett, Steven Fessey and the team at Mama's Sauce, Lindsay Arth and the team at Scout Books. 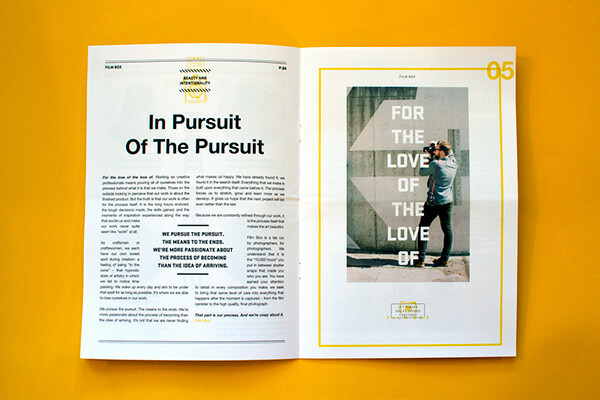 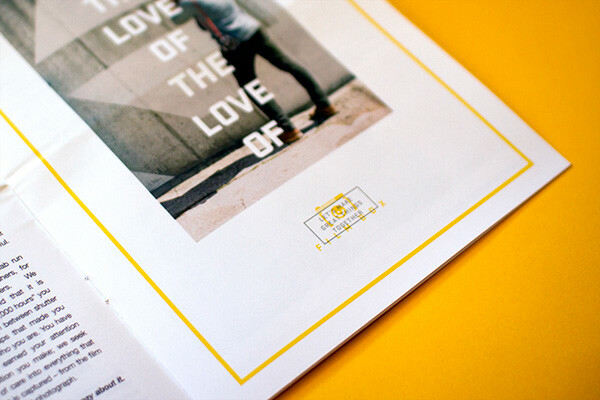 2015 Regional Design Awards, PRINT Magazine, featured in The Southeast. 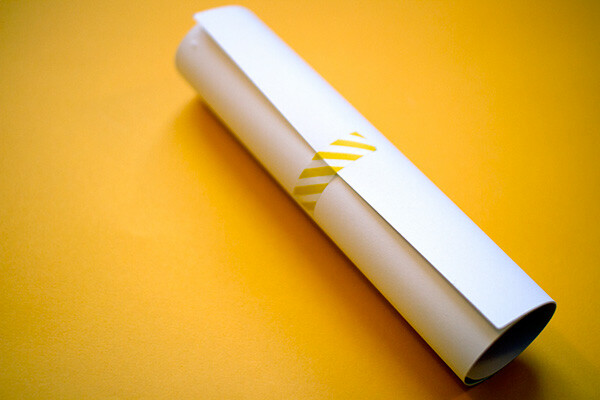 2015 HOW Design Promotion and Marketing Awards, Merit Winner. 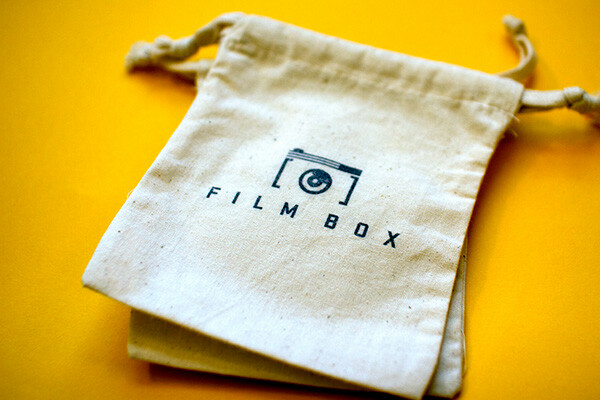 Celebrating the art and craft of film photography and the community of professional photographers, as well as containing information about the Film Box team and lab. 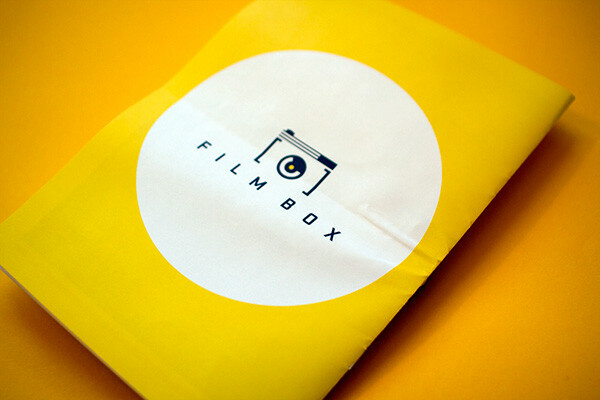 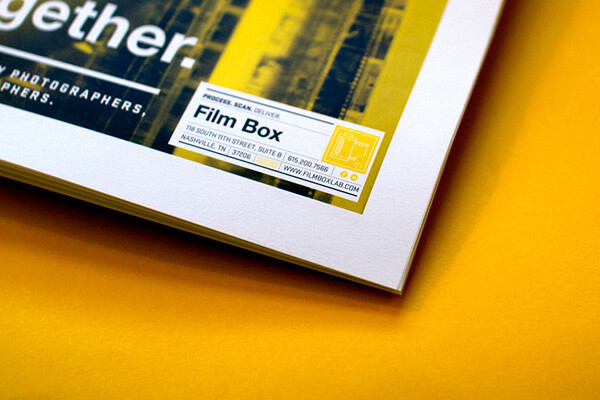 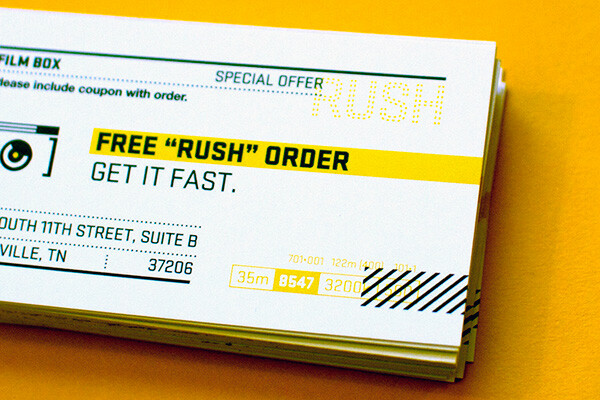 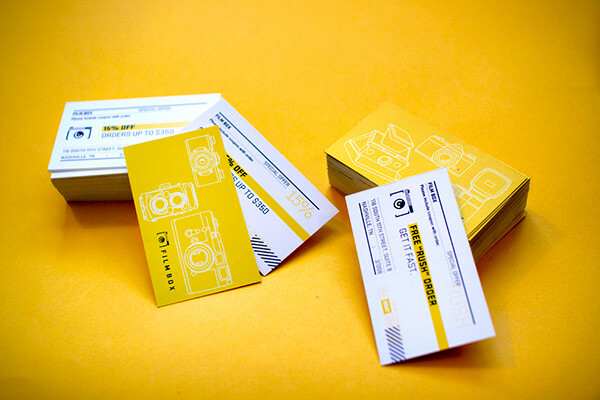 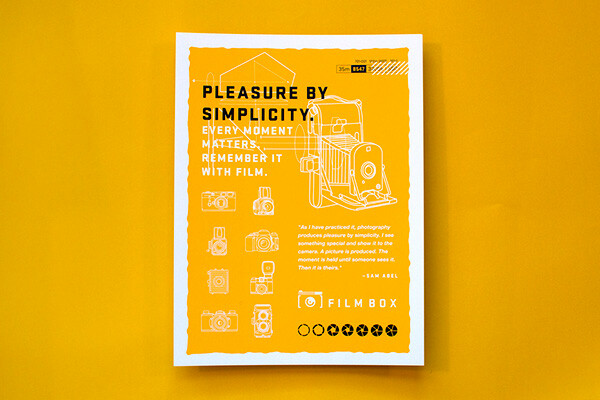 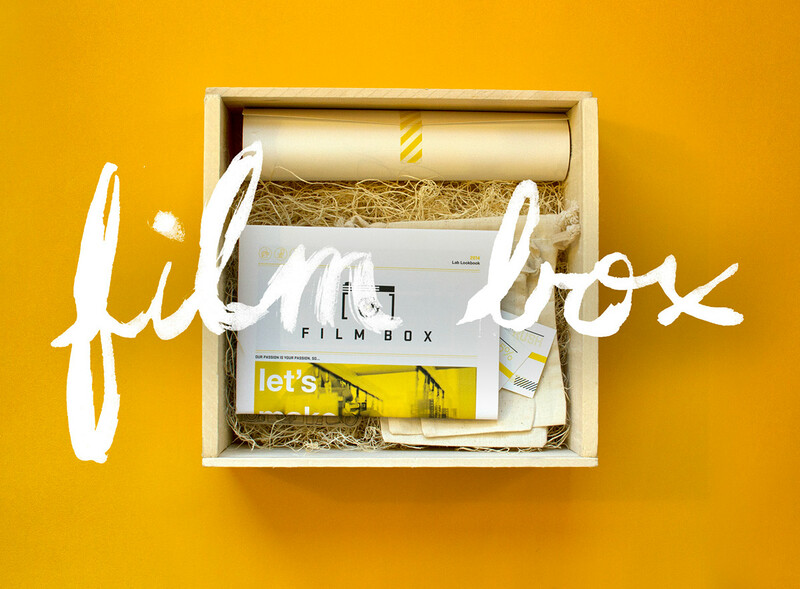 Film Box requested a unique direct mail campaign that would celebrate the human, tangible process of film photography. 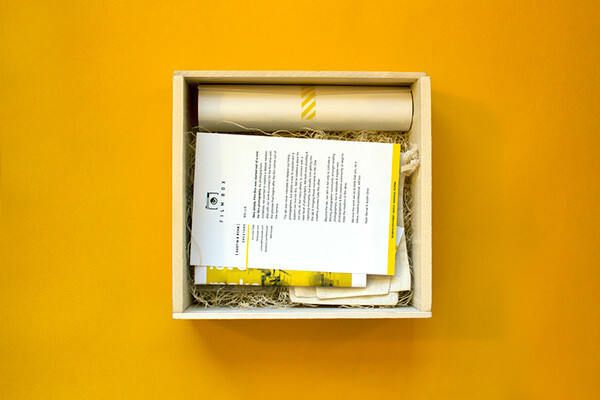 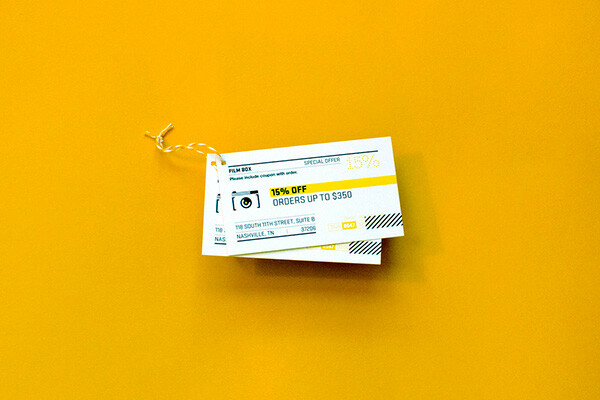 A highly tactile package was designed to ship to photographers around the nation containing: a personal letter from the lab's founders; a mini newspaper; and gifs for the recipients in the form of coupons, film canister bags, a custom field notebook, and a screen-printed poster.